Home > News > Congress 2020 South Africa ! Announced at the recent ISCN congress in Mildura. 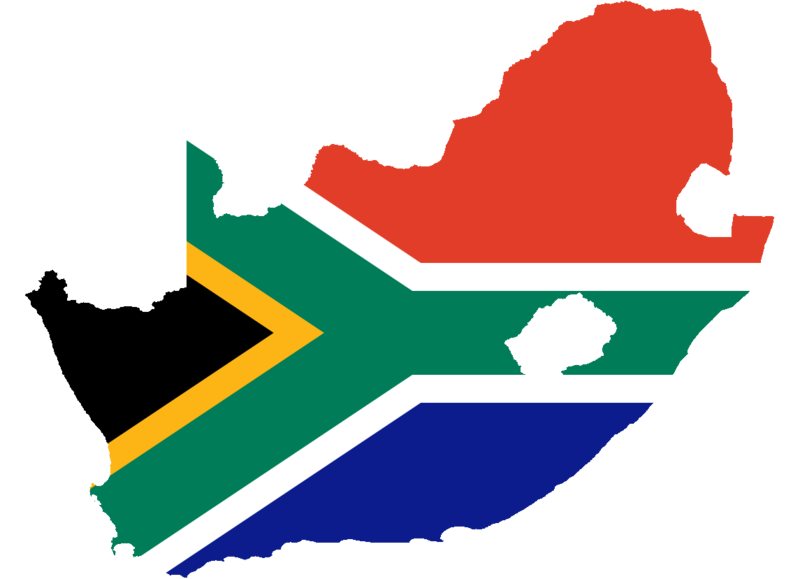 The 2020 ISCN Congress will be held in South Africa.